What makes Maybach stand out? Maybach has been the first for a lot of things in the luxury car world, and that includes being the first luxury sedan. They have easily defied stereotypes of larger vehicles, and proved theirs to be easier to handle and quicker than many of the smaller car competitors. This car company started out small, and was founded by a father and son duo. One of their models was also the first German car to ever have four-wheel drive, which gave it a big boost in ratings. By the 1930s, they were some of the best and most innovative German car producers at the time. In the later 2000s, Maybach was taken over by Daimler-Benz, who turned the company into an ultra-luxury car brand. The models were pushed on the market after Maybach’s revival, and we are sure they are on the way to make even more impressive achievements in the near future. The original cars designed when still owned by the Maybach team are classics today and highly regarded in value. Maybach was actually one of the first car brands to move into using the electric start in their cars. 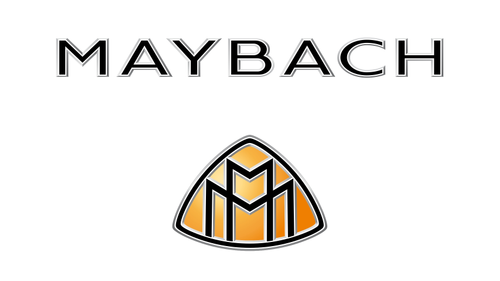 Today, Maybach is a sub brand of the Mercedes-Benz and features a lot of similarities to the popular car. Their luxury sedans defy the stereotype of larger cars. They have been designed to be eye catching, proving that big is beautiful. The interiors are nothing to be skipped over, and include luxurious quilted leather seats that are even able to massage. Ultimately, the car is great for those who like innovation and tasteful looks.